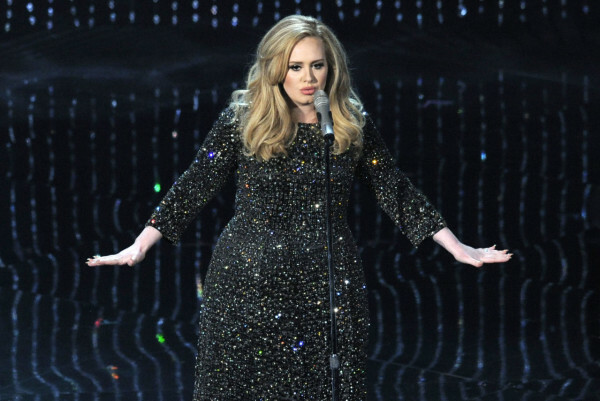 Adele has announced that she will headline this year’s Glastonbury Festival. 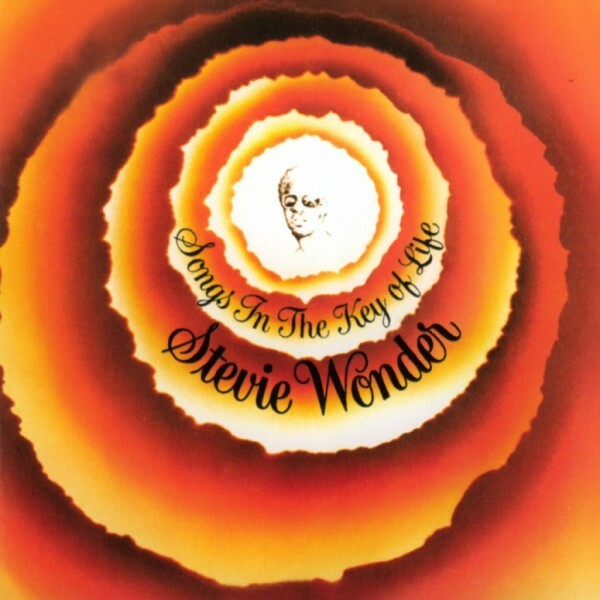 Organisers of British Summer Time Hyde Park have announced their sixth and final headliner; Stevie Wonder will perform his landmark album ‘Songs In The Key of Life‘ in full on Sunday July 10th. 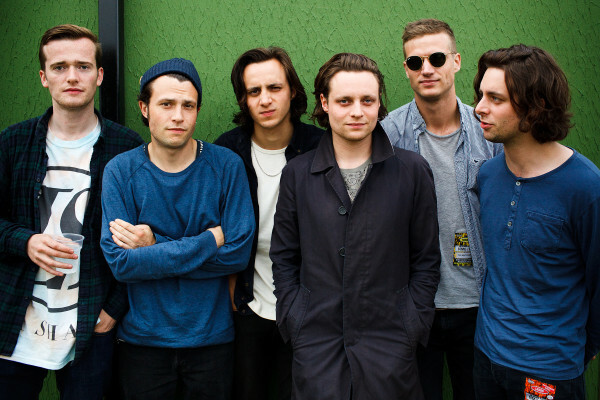 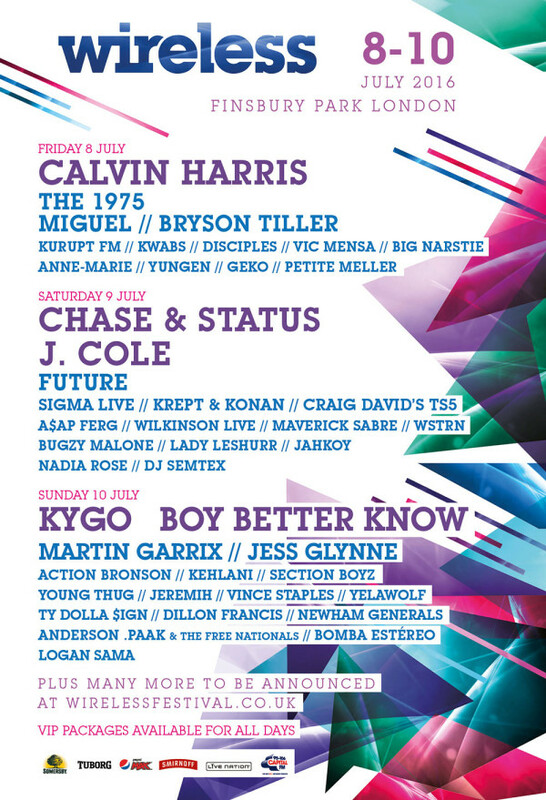 Now in its 12st year, Wireless Festival will take place on 8th and 10th July at Finsbury Park, London. 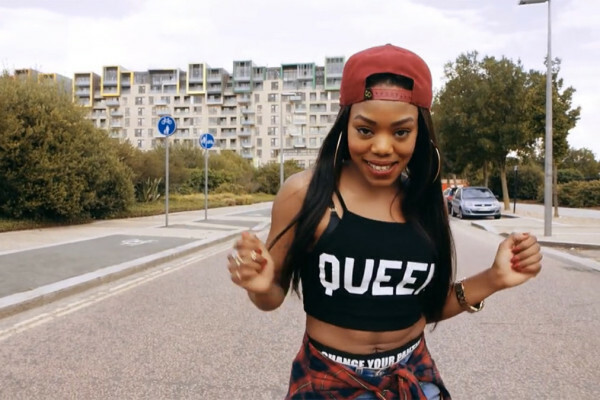 English rapper, singer and producer Melesha O’Garro, better known by her stage name Lady Leshurr (pronounced Lady Lesha) will be performing at Wireless Festival. 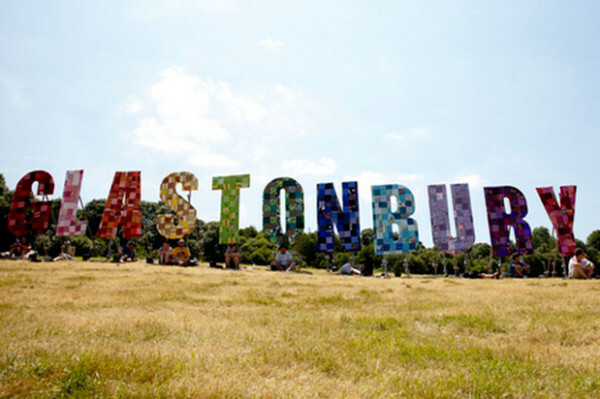 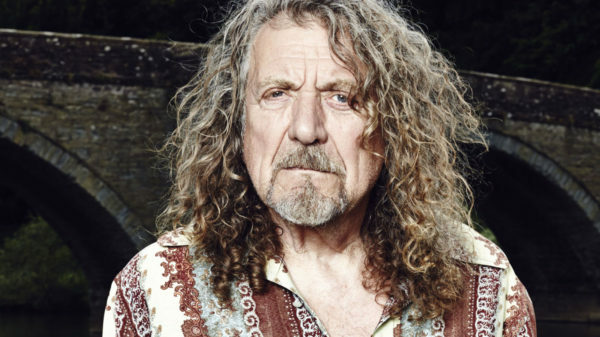 Wilderness Festival has announced two UK exclusives as part of their announcement with Robert Plant and The Flaming Lips set for Cornbury Park in August.